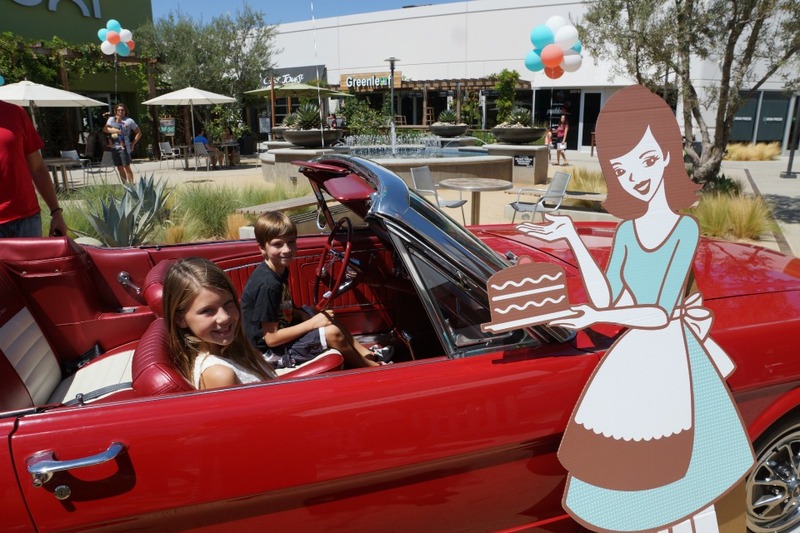 The hottest new bakery in Orange County just opened up at the South Coast Collection (SOCO), SusieCakes. 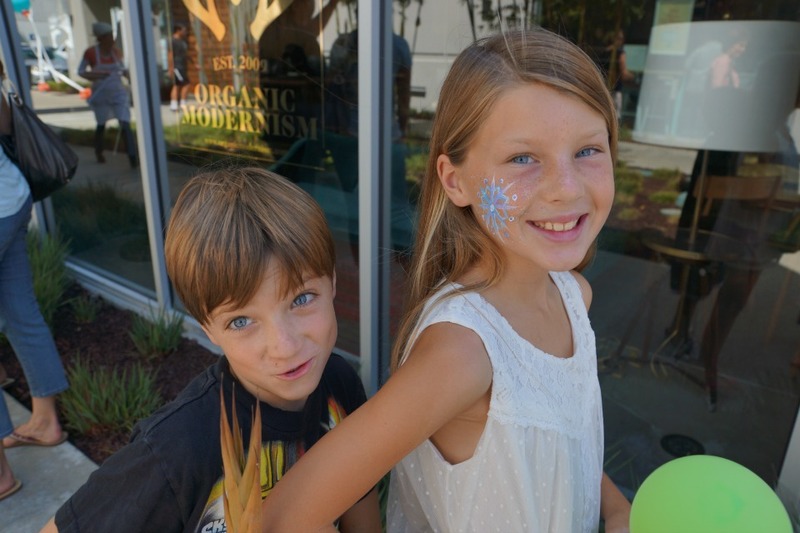 The new bakery opened with a big family celebration featuring music, face painting, balloon artists, treats and more! 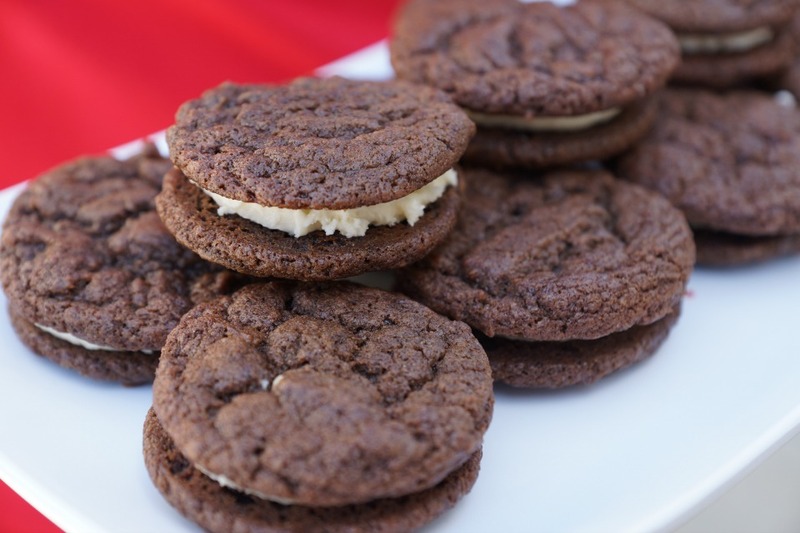 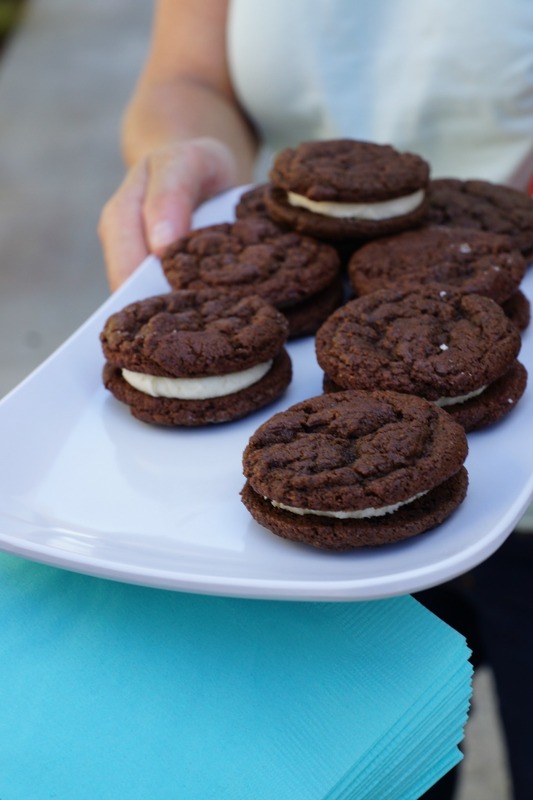 SusieCakes was founded by Susan Sarich in 2006 featuring desserts with no-artificial flavors and preservatives. 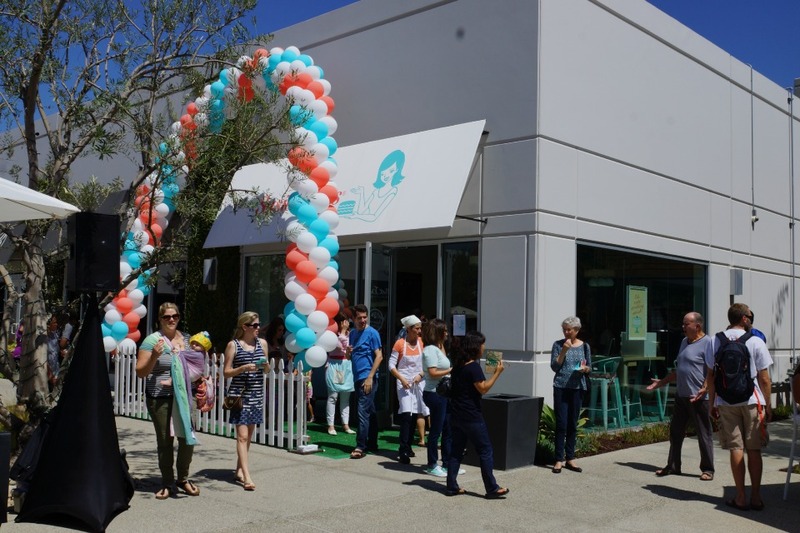 The first location opened in Brentwood and has expanded to multiple locations including the new Costa Mesa location. 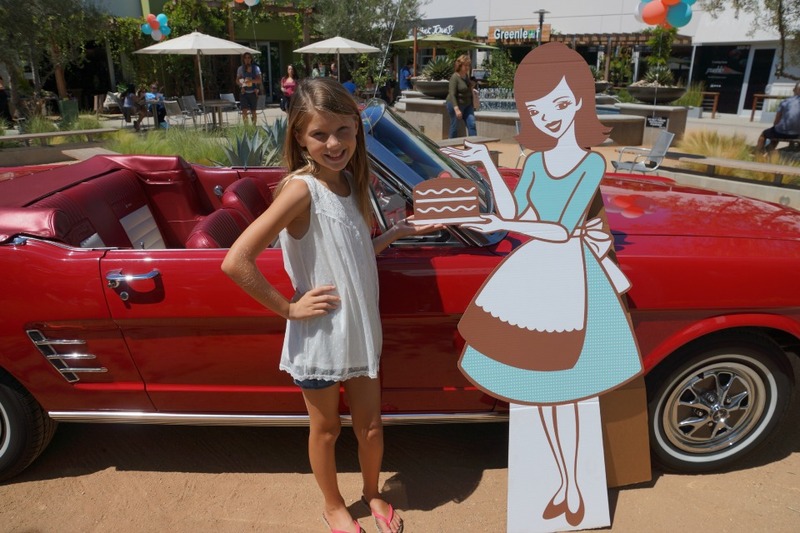 The celebration of the new bakery opening started with family-friendly music pumping throughout the SOCO courtyard. 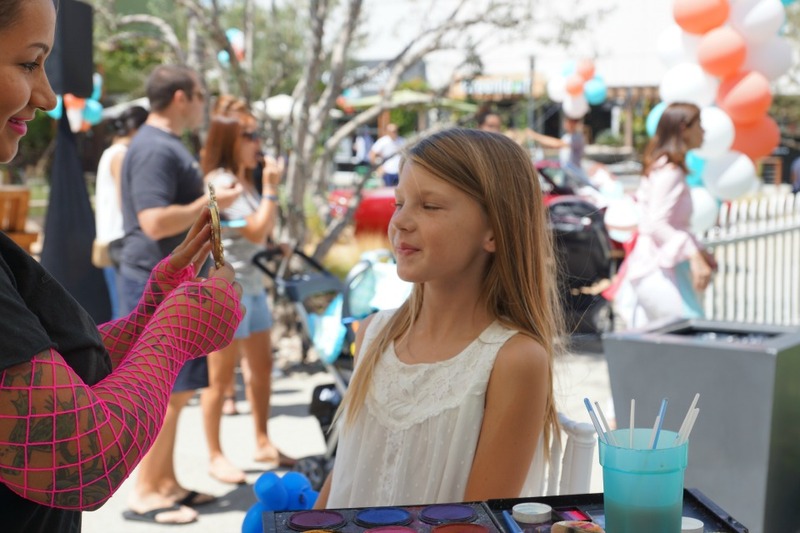 The kids were lining up for balloon animals and face painting while the bakers came around with trays full of goodies to sample. 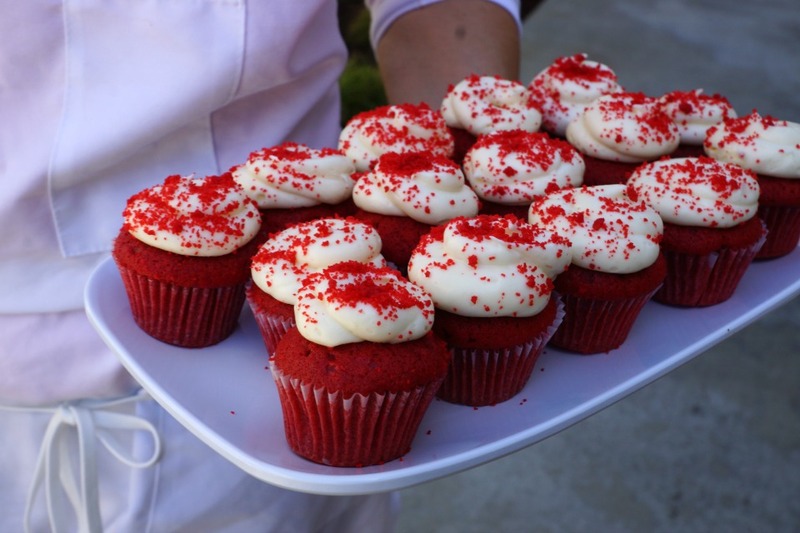 My kid’s favorite was the whoopie pies, while my tastebuds tantalized over the red velvet cupcakes. 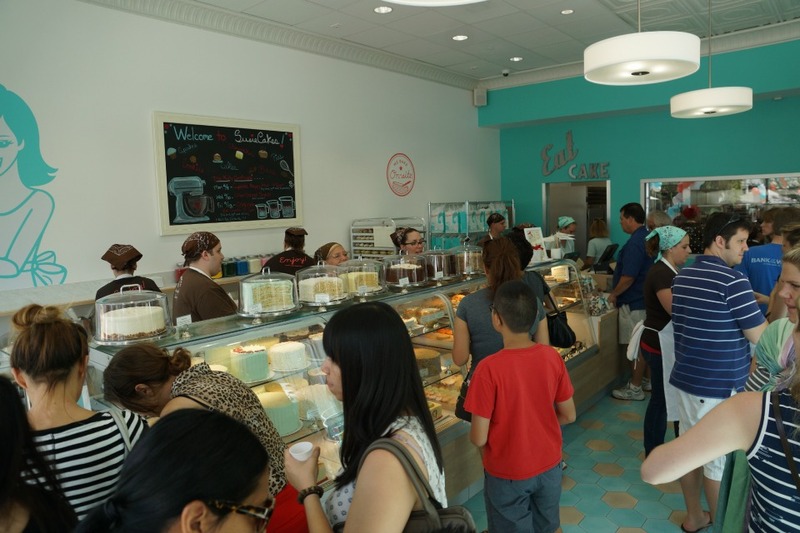 After we were done having a sampling of the different desserts offered at SusieCakes, we entered the bakery to order some of our favorite treats to bring home. 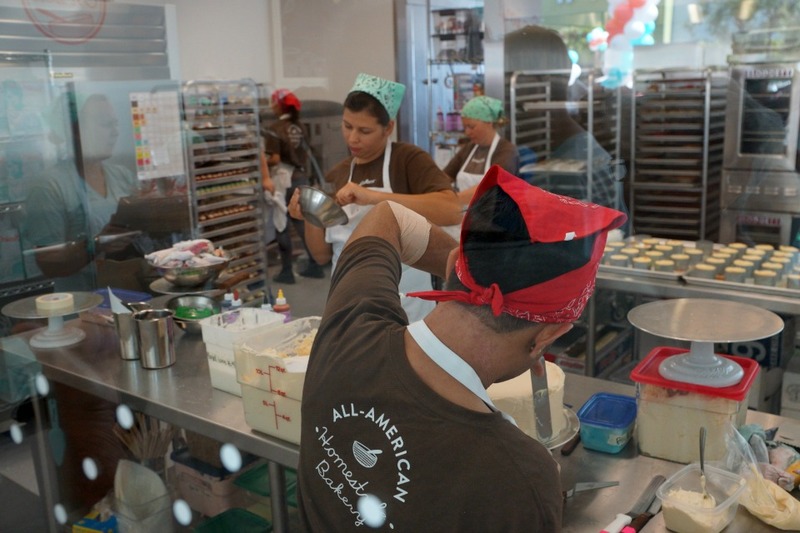 SusieCakes has an on-site bakery offering families the freshest baked treats made with the highest quality ingredients. 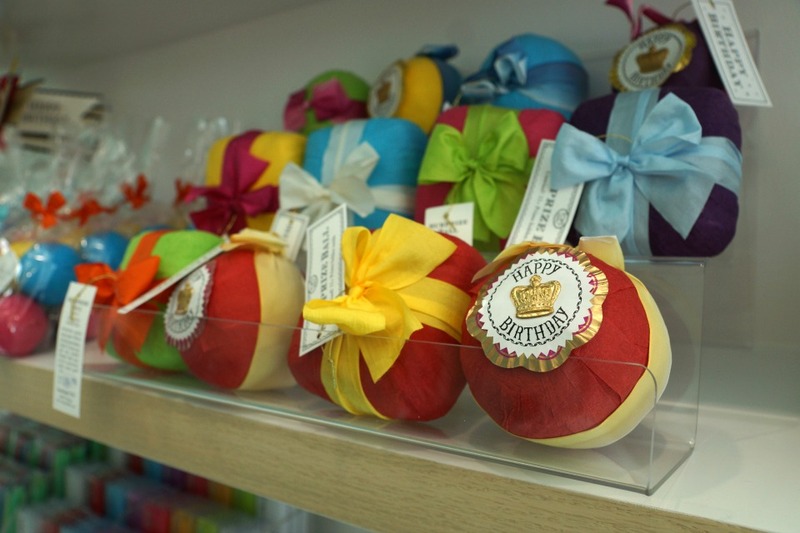 They are also a premiere spot for ordering a decadent birthday cake for your kids next big party. 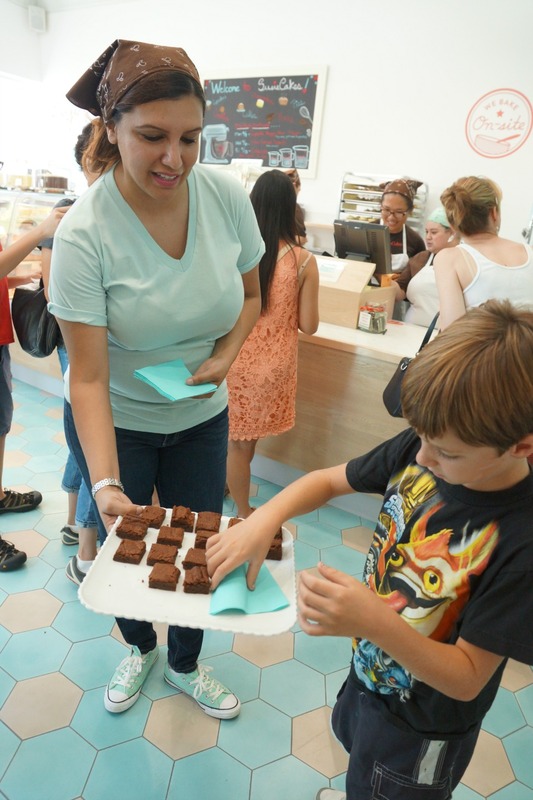 SusieCakes is our new favorite place to stop for a sweet treat after spending a Saturday morning at the SOCO Farmer’s Market. 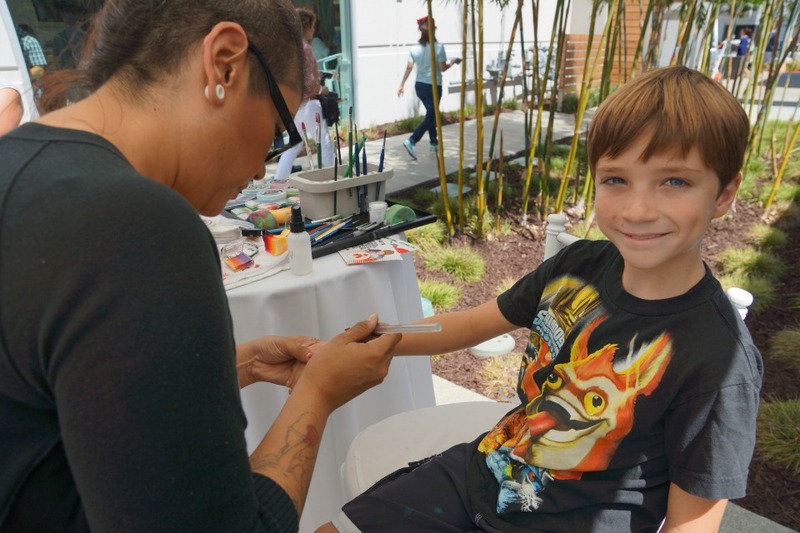 They are located right inside of the SOCO courtyard at 3321 Hyland Avenue, Suite J in Costa Mesa. 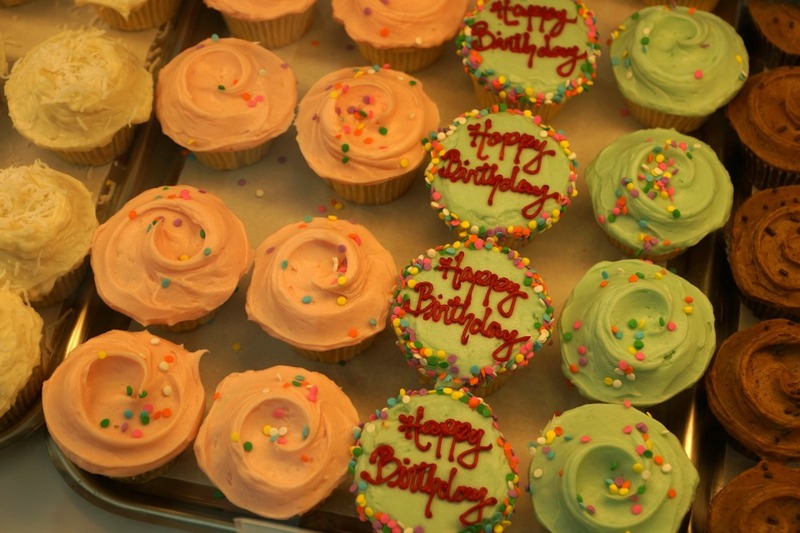 They are open Monday through Saturday from 10am to 7pm. 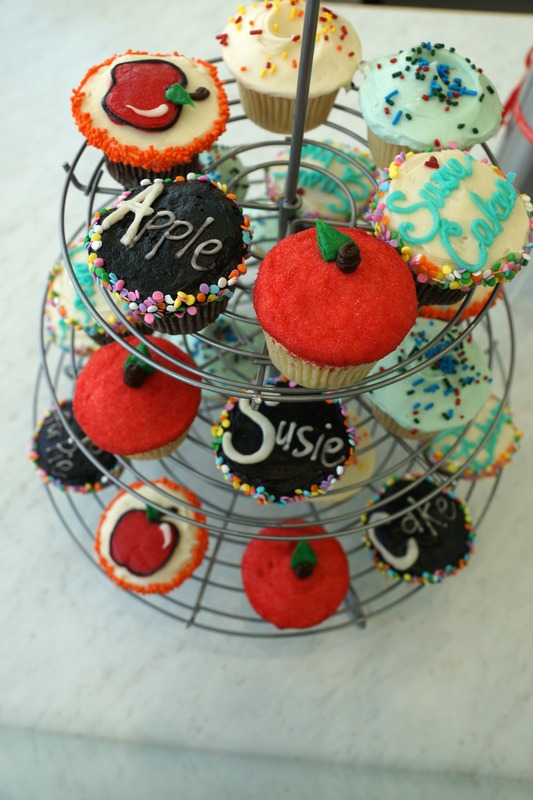 Learn more about SusieCakes online at susiecakes.com.